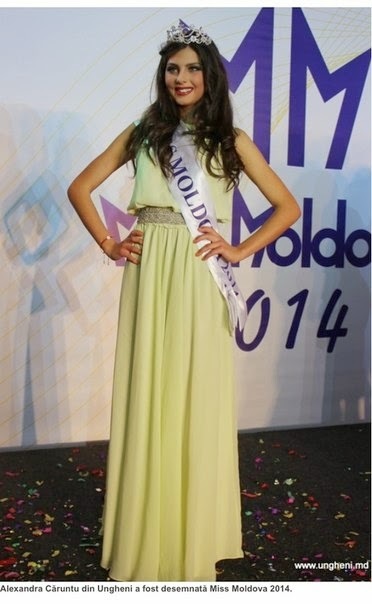 18 year old Alexandra Caruntu was crowned Miss Moldova 2014 recently. 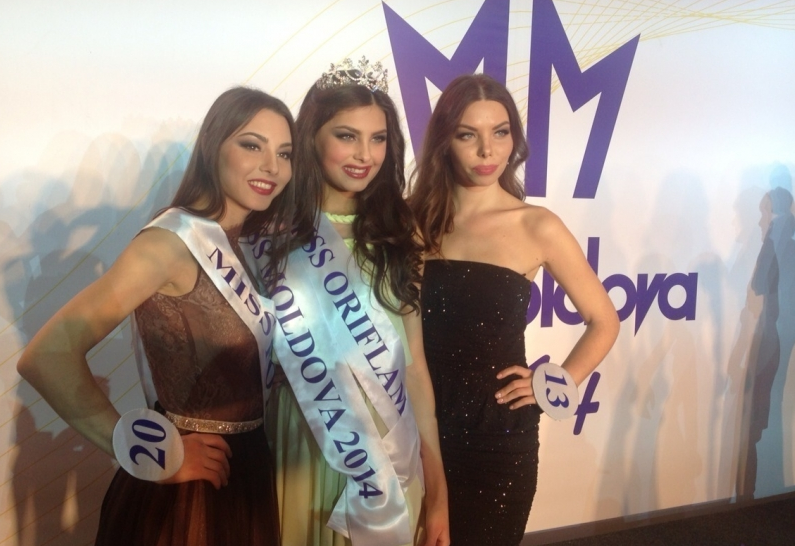 She will represent Moldova at Miss World 2014. 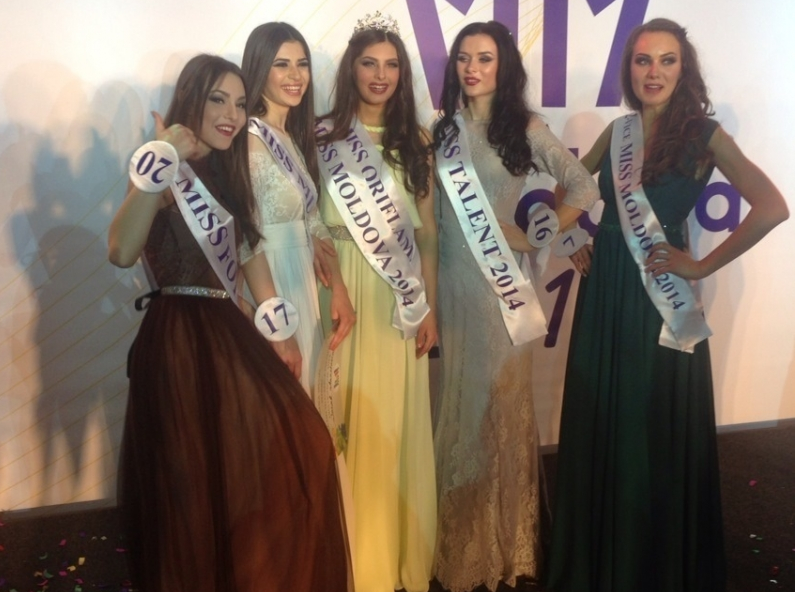 Beautiful girl! Looking forward to seeing more of her!